Contact us today to schedule a phone call about your project. I would definitely recommend 10fold Solutions! They were easy to work with, affordable and got the project done on time! RocketMail is our email campaign tool that easily allows our clients in Minneapolis, St. Paul and across the country to create and send mass emails to their customers with just a few clicks. You will be able to create new campaigns, upload contact lists and track your campaign success with no technical know-how required. 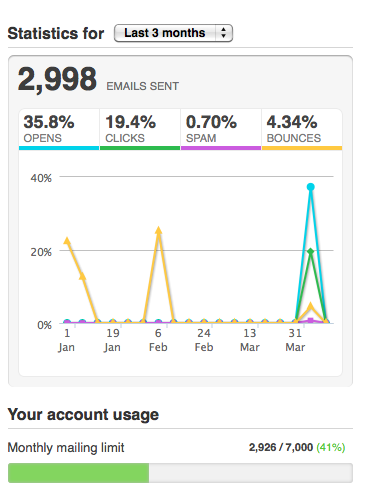 The service can scale to any email list size and offers simple reports for monitoring campaign performance. Check out some of RocketMail’s features below. Great lists are the first step to seeing great results for any email campaign. We make it easy for you to create contact lists, manage subscribers, and even import lists from third-party services and databases. 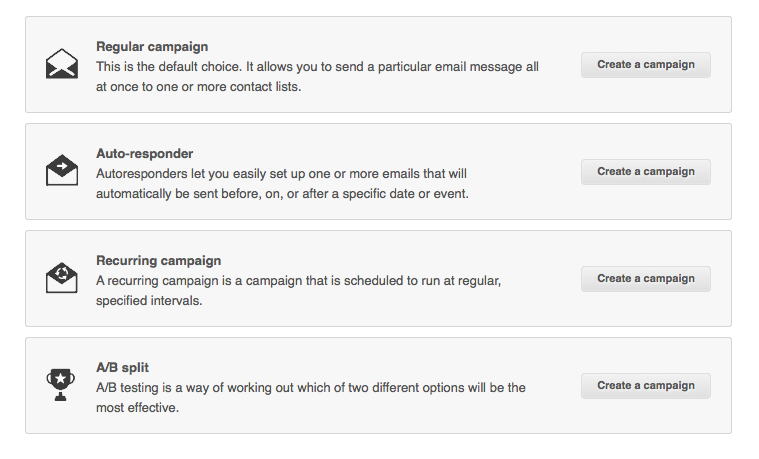 RocketMail makes it easy to create new email campaigns, set up auto-responders, or run an A/B Split Test campaign. Walk-through wizards take users through every step of the process, from importing a basic template to hitting send. When it’s time to write great copy, you don’t want to fuss with a complicated interface. 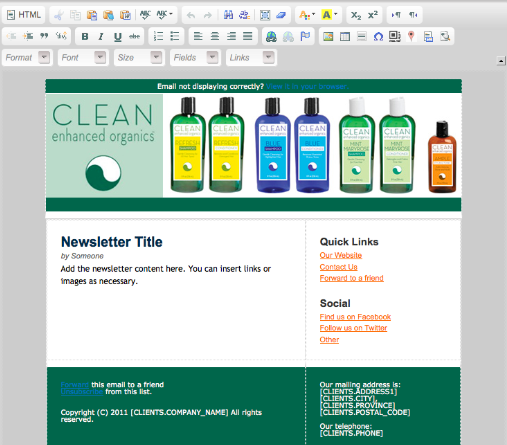 RocketMail’s “what-you-see-is-what-you-get” (WYSIWYG) editor is as easy to use as a word processor, while more advanced users can use HTML to their heart’s content. 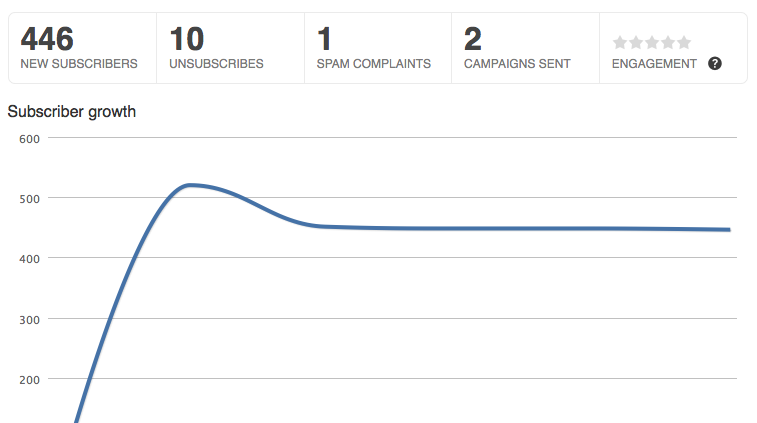 Tracking campaign performance is what every marketer looks forward to after hitting send. RocketMail tracks results and makes them available right away so you don’t have to wait to see what worked, what didn’t, who opened your email, etc. 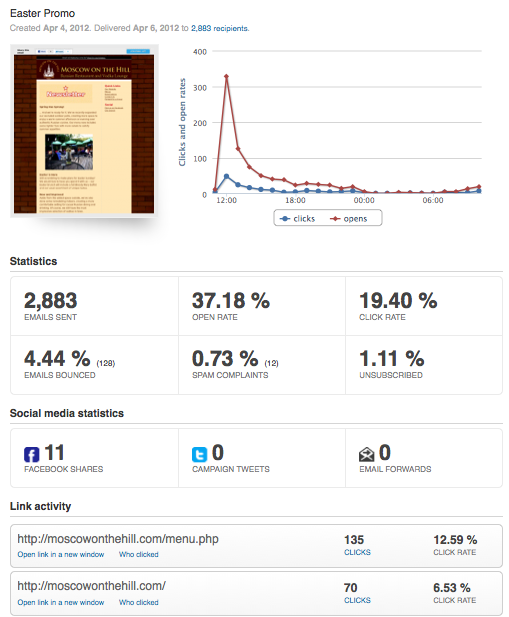 With detailed metrics for virtually every aspect of the campaign, you can dig as deep as you want. 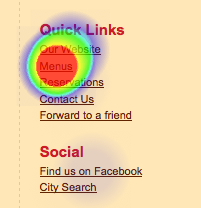 Enable readers to share your content and spread your message with the inclusion of a social toolbar. A well executed email campaign can increase customer engagement and organically expand your brand’s reach. 10fold Solutions and RocketMail provide all the tools you’ll need to master the art of email marketing. Download our whitepaper PDF below on Email Deliverability Best Practices. Ready to get started or have questions? Contact us to set up a demo!